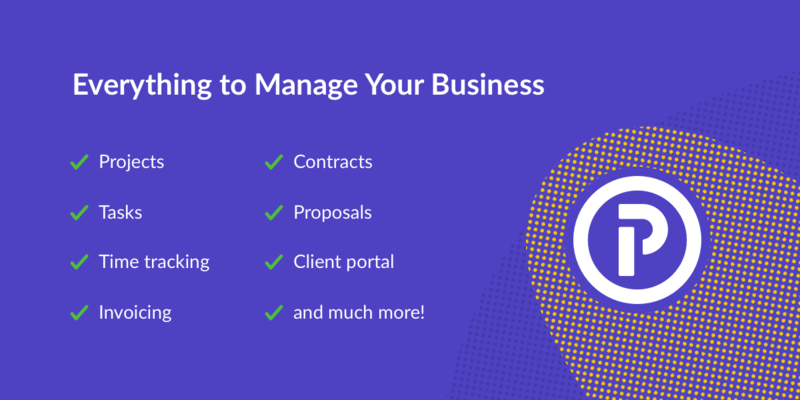 This is seriously the best business management software for any Freelancer, Solopreneur or anyone starting a business that requires an all in one software to track from proposal through to completion. 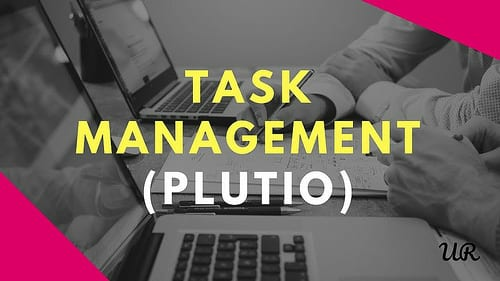 Plutio is a cloud-based business management tool featuring a full-featured mobile app, you can use it anywhere, it is extremely configurable, but can work straight out of the box with an ever-growing template library. Add a professional edge to your business allowing online collaboration with your clients and team. If you found this article interesting, thought provoking or useful, please share this post with your friends!